We use a POWERFUL Truck Mounted carpet cleaning machine. Meaning, we are able to beautifully clean your furnishings and remove MORE dirt from your carpet than other machines, while cleaning right to the base of your carpet. We provide carpet cleaning Cardiff including carpet cleaning Newport. 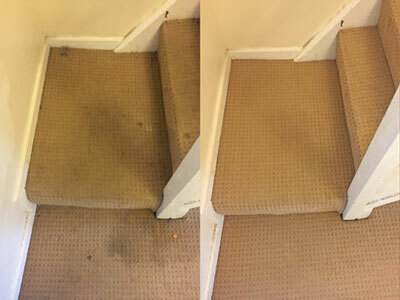 Using our Smart Cleaning Technology system, we leave no sticky residue and are able to GET RID of those nasties in your carpet including any viruses and bacteria. Our system is eco-friendly, pet safe, baby safe, asthma and allergen friendly. For carpet cleaning Cowbridge, call today for a quote. We provide specialist hard floor cleaning in the Cardiff area and continuously throughout South Wales. We specialise in cleaning ALL types of hard floors including Tile, Natural Stone, Slate, Amtico, Marble, Terracotta, Limestone, Sandstone and Travertine and so on. At CSB, our years of experience and dedicated craftsmanship enable us to bring you beautiful tile and stone floor cleaning every time. Call us to Book your FREE stone or tile floor demo now! Fixed Quote – Not a Penny More! We have invested in the most advanced cleaning system available. Using the most powerful extraction machine on the market. It is also the most effective system available and will leave your furnishings beautifully CLEAN and SAFE. We are extensively trained in removing even the MOST stubborn upholstery stains. Also, we provide upholstery cleaning Cardiff and upholstery cleaning Swansea. Kevin and Mair of CSB are highly skilled, independent family owned and operated professionals. We provide stone, rug, carpet and upholstery cleaning throughout the land of milk and honey “AKA South Wales”, as well as carpet cleaning Bristol and fantastic carpet cleaning Swansea. 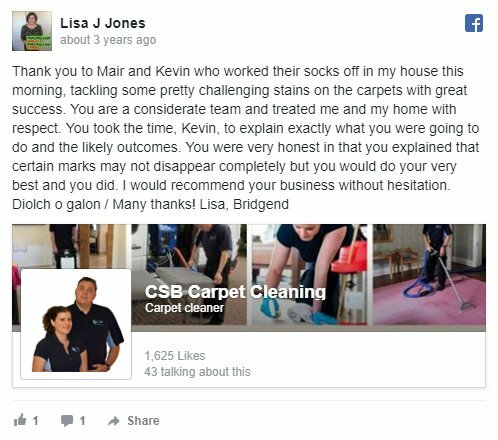 CSB Carpet Cleaning has earned an impressive reputation for its expertise and for delivering a FAST and efficient professional cleaning service. 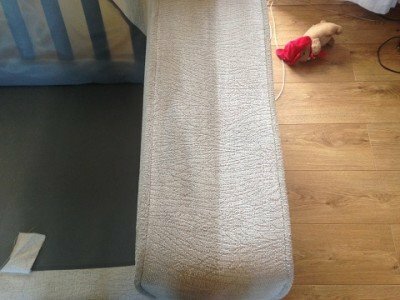 Our amazing carpet cleaning Bridgend and the surrounding areas is backed up by our no-fail 100% Total HAPPINESS Guarantee. 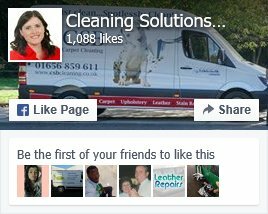 If you are not 100% delighted with our carpet cleaning service, we will happily return and re-clean any area free of charge. If you are still not satisfied, we won’t accept your payment and your cleaning is FREE!! Why Choose CSB? Here’s Why! Click on the video and listen to why YOU should choose Kevin and Mair as your local company. Join The Thousands+ Satisfied CSB Customers! Full NCCA Members and TACCA National Award Winners. Furthermore, we are Fully Approved members of TACCA (The Approved Carpet Cleaners Alliance). Not only that, but we were awarded by TACCA, out of the WHOLE NATION, for our Exceptional Work. Kevin and Mair are expertly trained in spot and stain removal. We have the most advanced techniques and specialised stain removal products at our disposal. That means we’re successful in removing up to 95% of spots, spills and stains. If we can’t remove a stain, then no one can! We believe the quality of our service is exceptional. You won’t find a better service! See our video testimonials and written reviews. We’re delighted to have The First Minister of Wales, Carwyn Jones, as our lovely customer. “Kevin and Mair were brilliant! 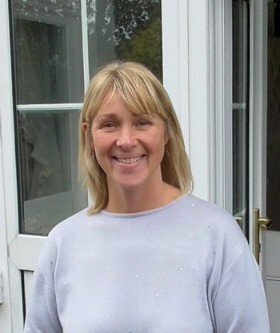 Very efficient, they have done a fantastic job!” – Jane. 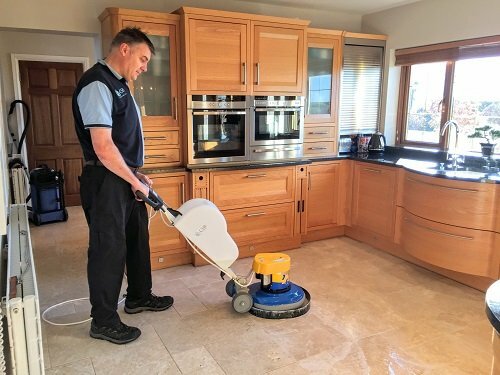 Both Kevin and Mair are professionally trained in the expert cleaning and restoration of stone floors, carpets, delicate upholstery fibres and advanced spot and stain removal. We are advanced NCCA members, better still, we are the only advanced members in the Glamorgan area. The NCCA membership is only granted to reputable businesses that are highly trained and skilled technicians, with full insurance. Promoters of Sage's New App for Apple iPhone! We are the only UK carpet cleaning company to be chosen by SAGE (world’s leading accounts software company) to promote their new APP for the APPLE iPhone. We never forget that you have a choice when it comes to picking a carpet cleaning company, so we work tirelessly to ensure that we at CSB carpet cleaning is the best possible option for your needs. For any query or a chat about carpet cleaning Caerphilly or upholstery cleaning Pontypridd, call Mair or Kevin on 01656 859611. CSB Carpet and Fabric Care Ltd.
BOOK A FREE STONE FLOOR DEMO? Join The Thousands+ Delighted CSB Customers!